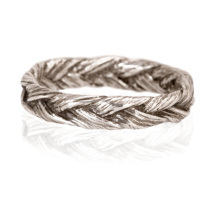 Cast from braided grass in recycled Sterling Silver or 14k Gold. 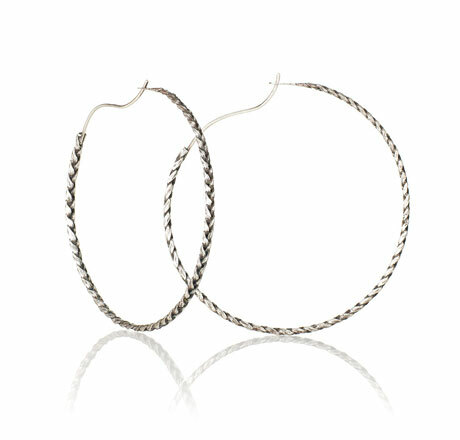 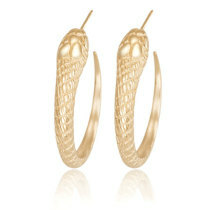 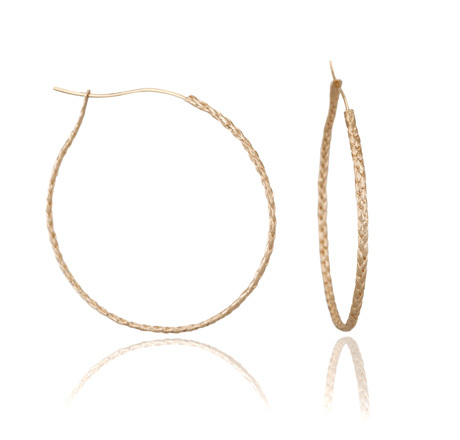 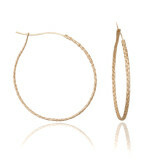 Light weight and delicate hoops, great for an easy elegant look. 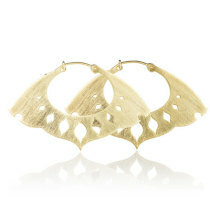 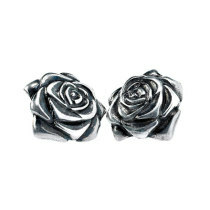 This piece is hand made to order and ready to ship in 5 – 10 business days.